Ride-hail company Lyft on Monday disclosed that it hopes to raise over $2 billion in its IPO, at an initial market cap that could top $19 billion. The company will offer 30.77 million shares at between $62 and $68 per share, with its so-called IPO road-show kicking off today. 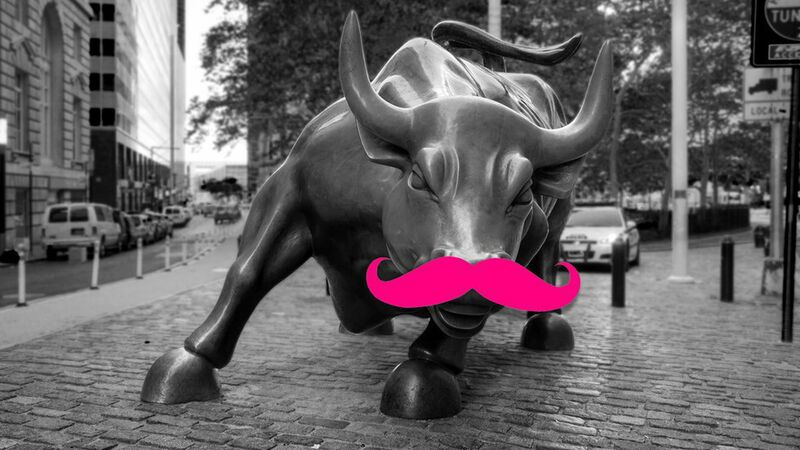 The bottom line: The top-range market cap is higher than Lyft's $15 billion valuation when it last raised private funding in the summer of 2018, but the low-range market cap would actually be a bit lower. In both cases, however, the fully-diluted valuation would be significantly higher, at a range of between $23 billion and $25.3 billion.